The second edition of TCEC Cup, the minor trophy of the Top Chess Engine Championship, is going to start this January 17th. It will be a knockout competition involving the 32 world’s best chess engines. TCEC Cup 2 consists of a total of 31 matches divided into sixteenth-final, eighth-final, quarter-final, semi-final and final. 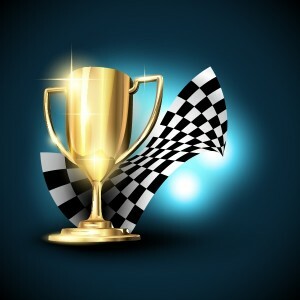 For an engine to reach the TCEC Cup gold medal it must win a total of five matches. Both participants that lose the semi final will be awarded a bronze medal. Each of the matches will consist of 4 pairs of games (8 games, every second with reversed colors and the same opening) with time control 30 mins + 5 sec. In case of an equal score after these games, pairs of tiebreak games with the same time control will be held until a winner is determined. For brackets and rules see here. The first edition of TCEC Cup was played for the first time in 2018. It generated genuine hype and the refreshing new format was welcomed by the chess fans. As a result, the TCEC team has decided to maintain this knockout format competition and to make it a traditional one accompanying every season. - TCEC Cup 1 pairings followed entirely the standings of the regular season. TCEC Cup 2, and subsequent cups, will have the winner of the previous Cup seeded as #1, while all the other participants will be seeded according to the regular season. - Matches will once more consist of 8 games, however this time all 8 games of a given match will be played, even if an engine advances before game 8. Each of the matches will consist of 4 pairs of games (8 games, every second with reversed colors and the same opening). In case of an equal score after these 8 games, pairs of tiebreak games with the same time control will be held until a winner is determined. Time control will be 30 mins + 5 secs increment per move. 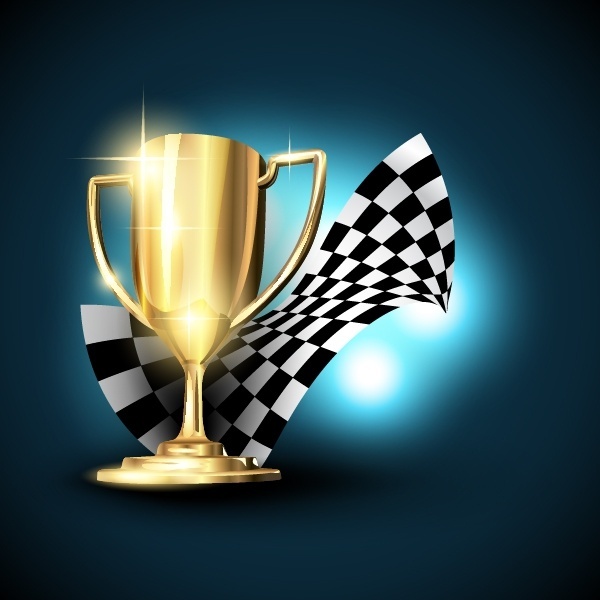 If an engine loses on time, that result will not be changed nor the game replayed. If the TCEC game server locks up at any time during a game (BSOD, freeze etc), that game will be restarted unless the last position was a 6‐man or less tablebase position, in which case it will be manually adjudicated. Alternating match games will begin from a randomly selected starting position contained within special openings books by Nelson Hernandez (aka Cato the Younger). Engines will play both sides of each position selected. Openings chosen will roughly approximate human games in terms of their frequency. A new opening should thus occur every other game, then the reverse game is played, so two games in a row from the same starting book position. Because each engine will thus play both sides of every opening, fairness is guaranteed. Round 1 will have all matches using a 2-move book, the rest of the rounds will use a 6-move book. These are chosen from a large openings book at random, ensuring reverse games to be played every next game. There will be no bookless games. A game can be drawn by the normal 3‐fold repetition rule or the 50‐move rule. However, a game can also be drawn at move 35 or later if the eval from both playing engines are within +0.08 to ‐0.08 pawns for the last 5 moves, or 10 plies. If there is a pawn advance, or a capture of any kind, this special draw rule will reset and start over. In the website this rule is shown as “TCEC draw rule” with a number indicating how many plies there are left until it kicks in. It will adjudicate as won for one side if both playing engines have an eval of at least 10.00 pawns (or ‐10.00 in case of a black win) for 5 consecutive moves, or 10 plies ‐ this rule is in effect as soon as the game starts. In the website this rule is shown as ”TCEC win rule” with a number indicating how many plies there are left until it kicks in. Cutechess will also adjudicate 6‐men or less endgame positions automatically with Syzygy tablebases. In the case of a serious, play‐limiting bug (like crashing or interface communication problems, not including losses on time) not discovered during the pre‐Cup testing, the engine might have the number of cores reduced, have the hash size reduced or have the tablebase access disabled ‐ these changes will then remain for the rest of the Cup. Engine authors can submit an updated version for the TCEC Cup. The deadline for submission is the last move of the Premier Division. Under no circumstances are updates to engines allowed once the Cup competition has started.